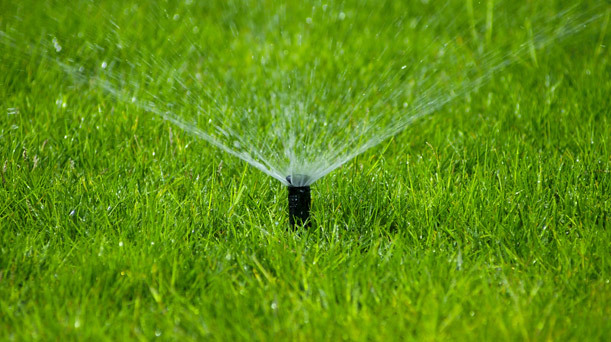 Nutri-lawn Burlington collects information about individuals such as customer information collected by our website from those who have voluntarily subscripted to our monthly newsletter service. The types of personal information that we collect pertains to name and email address. For customers giving us information on our website, we use the information to provide a monthly newsletter. Nutri-lawn Burlington does not share personal information with any third parties except as disclosed in this policy. Nutri-lawn Burlington may provide personal information to Nutrilawn Inc and Nutrilawn franchisees, consultants, and suppliers (which shall be bound by privacy obligations) to assist Nutri-lawn Burlington uses disclosed herein. Personal information is stored in a combination of paper and electronic computer files. They are protected by security measures appropriate to the nature of the information. Individuals may review their personal information contained in Nutri-lawn Burlington files by contacting the Nutri-lawn privacy officer. If an individual believes that any of their personal information is inaccurate, Nutri-lawn Burlington will make appropriate corrections. Nutri-lawn Burlington may amend this policy from time to time. If such amendments affect how Nutri-lawn uses or discloses personal information already held by Nutri-lawn in a material way, Nutri-lawn will obtain consent. Notwithstanding the general terms of this policy, the collection, use, and disclosure of personal information may be made outside of the terms herein to the extent provided for in any applicable privacy or other legislation in effect from time to time. For more information on Nutrilawn and privacy, please contact our Privacy Officer at 416-620-7100 and at the address 2077 Dundas ST. East, Suite 202, Mississauga, ON, L4X 1M2.